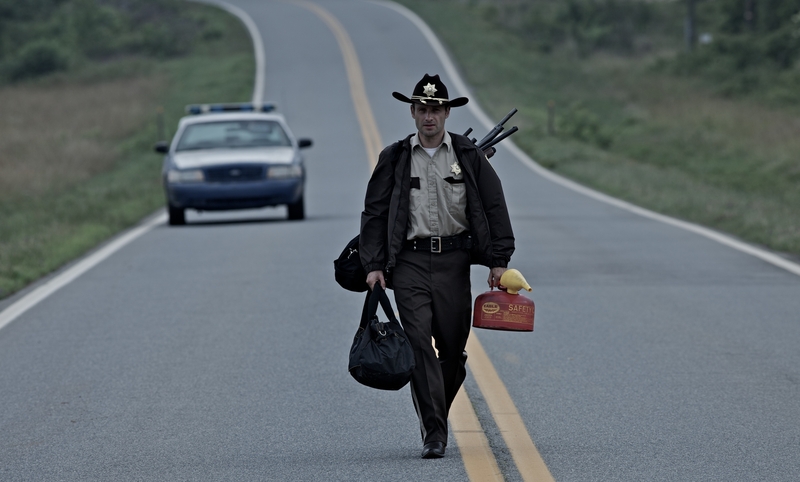 Andrew Lincoln as Rick Grimes in AMC's The Walking Dead. Photo by Scott Garfield and copyright of TWD Productions. AMC has released the first photo (above) of Andrew Lincoln as Rick Grimes from the set of The Walking Dead. Robert Kirkman, creator/writer of the comic and executive producer on the TV series says, "Writing this book for the past seven years I've gotten very close to the character of Rick. Andrew Lincoln embodies every aspect of the character that fans know and love. After seeing this photo I don't think that there will be a doubt in anyone's mind that he is perfect for the role." As noted above, photo by Scott Garfield and copyright of TWD Productions, so please no unauthorized copying or duplicating of any kind. Thanks! 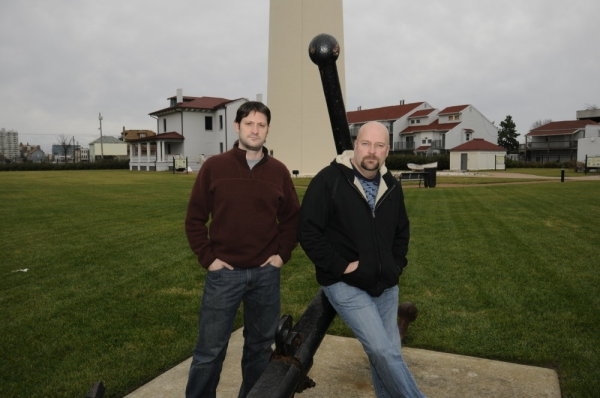 Ghost Hunters' Grant Wilson and Jason Hawes. Photo by Andrej Jackaments and copyright of the Syfy Channel. GHOST Hunters, the Syfy Channel's hugely successful reality series, has been renewed for a triumphant seventh season. After inspiring two spin-offs, Ghost Hunters International and Ghost Hunters Academy, creating the hottest paranormal franchise in cable, Ghost Hunters has set the standard for paranormal investigating and has cemented its place as a destination for spine-tingling entertainment. Its reign will continue with 25 all-new episodes, slated to premiere on Syfy in 2011. Since the series debuted in 2004, viewers have flocked to Syfy on Wednesday nights to catch the latest hair-raising cases from the files of TAPS (The Atlantic Paranormal Society), led by Rhode Island plumbers Jason Hawes and Grant Wilson. Before season seven debuts, viewers can enjoy new episodes from the entire Ghost Hunters franchise all summer and fall. The new class of ghost hunting hopefuls are currently in training under the watchful eyes of Jason Hawes, Steve Gonsalves and Dave Tango on the new season of Ghost Hunters Academy, now airing Wednesday nights @ 9:00 p.m. EST/PST. Ghost Hunters International will debut a new slate of episodes on Wednesday, July 14th @ 9:00 p.m. EST/PSt, and the rest of Ghost Hunters' sixth season will premiere on Wednesday, August 25th @ 9:00 p.m.
As noted above, photo by Andrei Jackamets and copyright of the Syfy Channel, so please no unauthorized copying or duplicating of any kind. Thanks! DCI Gene Hunt (Philip Glenister) and DI Alex Drake (Keeley Hawes). Photo copyright of the BBC. SPOILER ALERT!! - A dead body found floating in a canal is identified as Colin Mitchell (Jason Haigh), a man recently reported missing by his glamorous wife, Donna (Daisy Haggard). DCI Gene Hunt (Philip Glenister) discovers that Colin worked for Trevor Riley (Sam Spruell), a nasty loan shark with a habit of hurting those who mess with him. A ruthless capitalist, Riley invokes terror in the community he controls and Gene sets his sights on bringing down this cocky, unscrupulous villain. 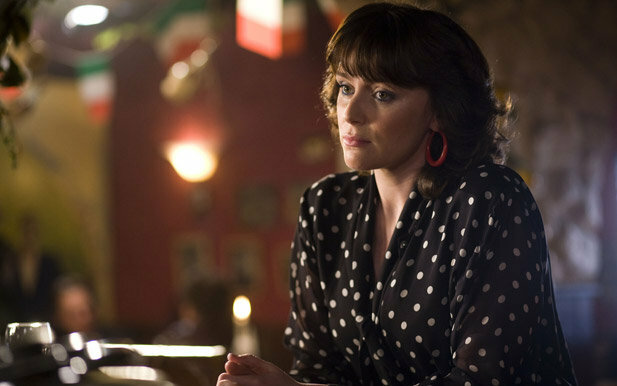 DI Alex Drake (Keeley Hawes) cannot shake the feeling that Donna is hiding something, and wants to use her profiling skills to explore the case further. However, her skills start to fail her as she undergoes surgery in the present to have the bullet removed from her brain. Alex can only wait to see whether she will pull through – and meanwhile Gene’s determination leads him onto equally dangerous ground. Episode six airs Tuesday, June 15th @ 10:00 p.m. EST/PST on BBC America. Gene puts the cuffs on Riley (Sam Spruell). Photo copyright of the BBC. SPOILER ALERT!! 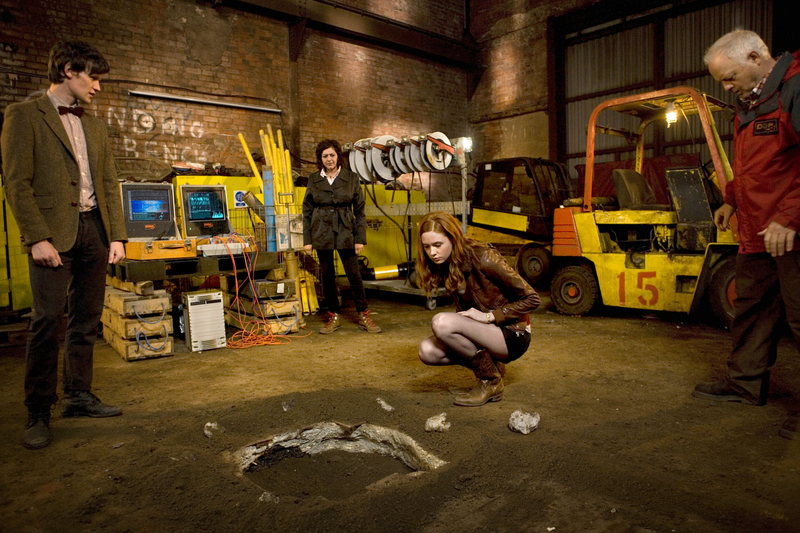 - The Doctor (Matt Smith) sets out to take Amy (Karen Gillan) and Rory (Arthur Darvill) to Rio, but the TARDIS has other plans and materializes in 2020 Wales, where our heroes stumble upon an operation to drill down into the Earth's crust. 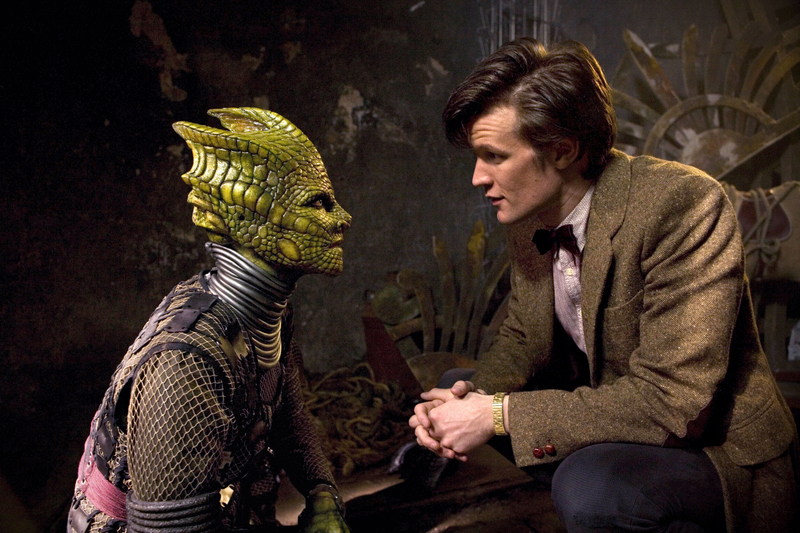 In doing so, however, humankind gets more than it bargains for, and the Time Lord comes face to face once again with an old acquaintance, the Silurians. The Hungry Earth airs Saturday, June 12th @ 9:00 p.m. EST/PST on BBC America. The Doctor (Matt Smith), Nasreen Chaudhry (Meera Syall), Amy (Karen Gillan) and Tony Mack (Robert Pugh). Photo copyright of the BBC. Silurian Alaya (Neve McIntosh). Photo copyright of the BBC. Alaya (Neve McIntosh) and The Doctor (Matt Smith). Photo copyright of the BBC. SPOILER ALERT!! - Dignitaries from rival kingdoms descend on Camelot for peace talks, but what King Alined (David Schofield) really wants is war. He'll do everything in his power to stir up hostilities, even if it means using magic. Alined's jester Trickler (Kevin Eldon) puts a spell on Arthur (Bradley James) to make him fall madly in love with rival King Olaf's (Mark Lewis Jones) beloved daughter Vivian (Georgia Moffett). Chaos reigns in the palace and Camelot is once more poised on the brink of war. Can Merlin (Colin Morgan) free Arthur's heart before the prince loses his head in battle? Sweet Dreams airs Friday, June 11th @ 10:00 p.m. EST/PST on the Syfy Channel. As noted above, photo copyright of the BBC, so please no unauthorized copying or duplicating of any kind. Thanks! Idris Elba as John Luther. Photo copyright of the BBC. BBC America has announced its latest U.S. premiere co-production, Luther, starring Idris Elba (The Wire), a smart, six-part psychological thriller that takes a bold look at the crime genre. Best known for his performance as drug kingpin Russell "Stringer" Bell in HBO's The Wire, Idris Elba now finds himself on the other side of the law. He plays John Luther, an intellectually brilliant but emotionally impulsive murder detective. He considers his profession a vocation rather than a job and it remains to be seen if he's a force for good or a man hell-bent on self-destruction. His confidante is also his archenemy, Alice (Ruth Wilson), a beautiful, multiple-murderess who evades his grasp early on, and with whom he becomes locked in a lethal battle of wits. 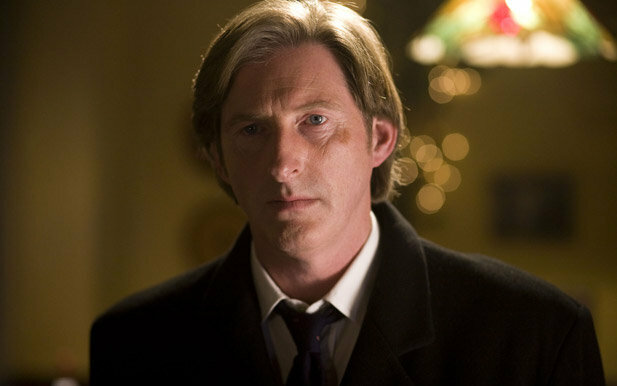 Luther is created and written by acclaimed suspense novelist, and one of the lead writers on Spooks (a.k.a. MI-5), Neil Cross, who says, "I'm delighted that the BBC has brought Luther to life. It's an intense psychological thriller which examines not only human depravity but the complex nature of love...and how it's often this, our finest attribute, that leads us into darkness." Elba, who also serves as associate producer on the project, is joined by an all-star cast: Ruth Wilson (The Prisoner, Jane Eyre) plays Alice Morgan, beautiful, extraordinarily intelligent and a key witness in Luther's first investigation; Steven Mackintosh (Criminal Justice) is Detective Chief Inspector Ian Reed and Luther's loyal friend and work colleague; Indira Varma (Rome) is Zoe Luther, who's had the strength to walk away from the man she still loves; Paul McGann (Withnail and I, Doctor Who) is Mark North, unafraid to compete with Luther for Zoe's love; Saskia Reeves (Bodies, Blue Murder) is Detective Superintendent Rose Teller, Luther's risk-taking boss, and Warren Brown (Occupation) is Detective Sergeant Justin Ripley, Luther's loyal, awestruck new partner. 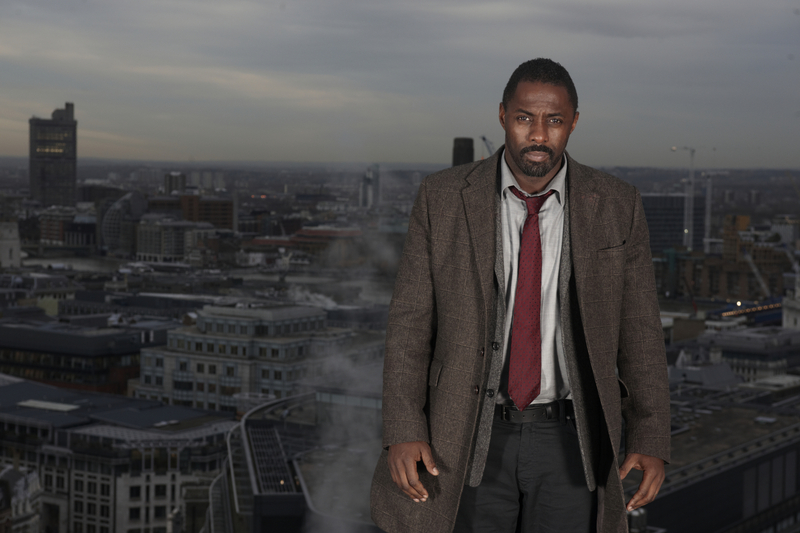 Co-produced and distributed by BBC Worldwide, Luther will air later this year on BBC America. The ruthless Commander Kiva (Rhona Mitra) has no intentions of backing down when it comes to her plans for Destiny. 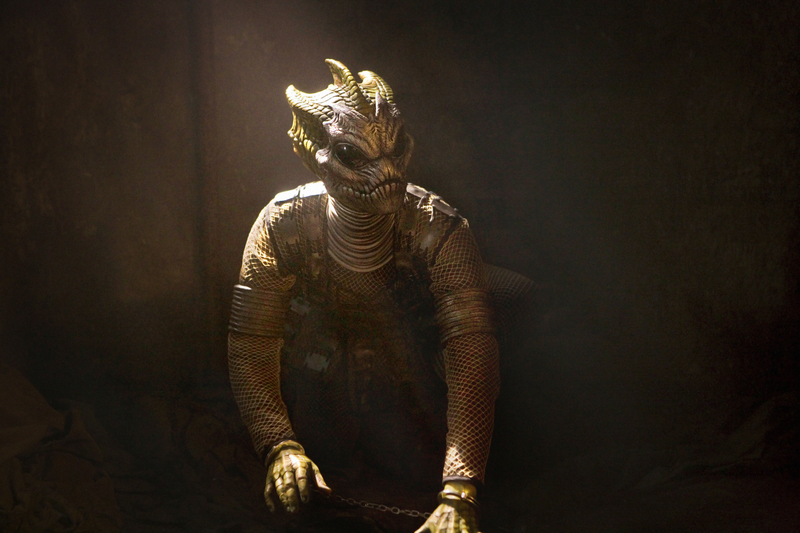 Photo by Carole Segal and copyright of the Syfy Channel. SPOILER ALERT!! - A derailed attempt by the Lucian Alliance to seize control of Destiny culminates in hostages and casualties on both sides. With a tense standoff between Colonel Young (Louis Ferreira) and his brutal adversary, Commander Kiva (Rhona Mitra), the Destiny starts having ship wide power black outs. To make matters worse, Dr. Rush (Robert Carlyle) concludes that these power fluctuations are being caused by deadly bursts of radiation from a binary pulsar that will in a short while cause the shields to fail and kill all aboard the ship. While their shipmates try to deal with the Lucian Alliance, Eli (David Blue) and Chloe (Elyse Levesque) are facing their own life-and-death dilemma. Photo by Carole Segal and copyright of the Syfy Channel. 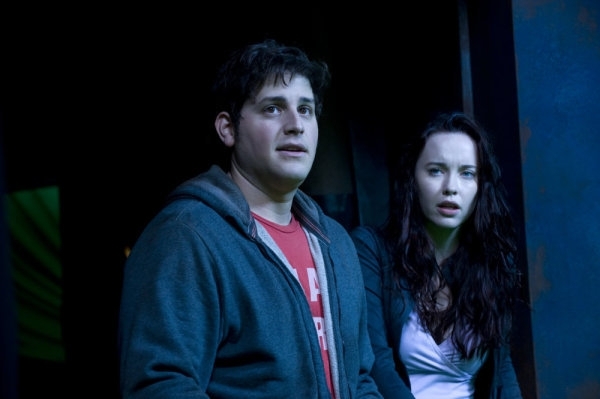 As the standoff plays out, Eli (David Blue) helps an injured Chloe (Elyse Levesque) as they try to make their way back from a remote section of the ship. Incursion: Part 2 airs Friday, June 11th @ 9:00 p.m. EST/PST on the Syfy Channel. SPOILER ALERT!! - When a violent burglary occurs at Alex’s (Keeley Hawes) in-laws’ house, she comes face-to-face with their son Peter (Perry Millward) - the 14-year-old future-father of Molly (Grace Vance). Alex is desperate to help Molly’s grandparents but Gene (Philip Glenister) – wanting a big collar to bury the press stories of police corruption – dismisses the case as trivial. When the fingerprints from the crime scene reveal the burglar was George Staines (a notorious gangster, now supposedly dead), Gene realizes this could be the catch he’s after. Alex remembers hearing stories about the burglary in her old life, and is convinced she’d remember if the culprit was as infamous as Staines. Gene’s determined to uncover the truth and get the headline he deserves, but will Alex’s loyalty to her in-laws and pent-up resentment of her ex-husband lead her down the wrong path? Alex finally gets to meet the mysterious man who has been circling her and he arrives with a proposition - is her desire to get back to Molly strong enough to become a corrupt cop? Episode Five airs Tuesday, June 8th @ 10:00 p.m. EST/PST on BBC America. Jack's back! John Barrowman is set to reprise his role of Captain Jack Harkness in a new series of Torchwood. Photo copyright of the BBC. STARZ Entertainment has acquired U.S. television rights to the next installment of the BBC’s audience sensation Torchwood, developed and produced by BBC Worldwide Productions. Starz will debut the 10-episode series exclusively in the U.S., and BBC One will debut it in the U.K., both in summer, 2011. This is a co-production between Starz, BBC Cymru Wales and BBC Worldwide, and BBC Worldwide will distribute the show outside the U.S. The deal was jointly announced today by Starz, LLC, President and CEO Chris Albrecht and BBC Worldwide Productions EVP Jane Tranter. The stars of the previous versions of Torchwood, notably John Barrowman (Captain Jack Harkness) and Eve Myles (Gwen Cooper), will return for the new version. Additional key cast, reflecting the more international scope of the series, will be announced soon. Torchwood is a drama that puts extraterrestrial threats into a very real world, and asks how humanity deals with the danger - while fighting humankind’s darkest instincts. 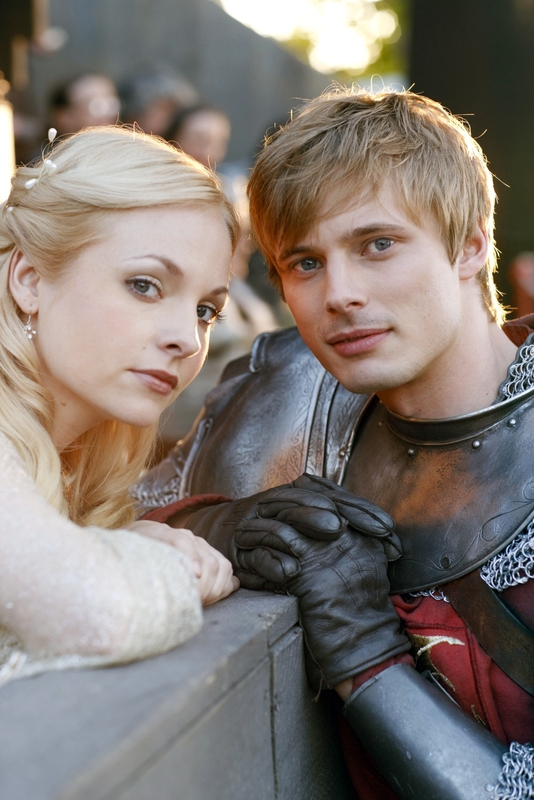 The series’ previous three seasons aired on BBC America in the U.S. and garnered record-breaking ratings for the network. Created by visionary writer/producer Russell T Davies, Torchwood has to date been located primarily in Cardiff, Wales. The new series will allow Davies and his writing team to tell a more explosive and global story, one that takes advantage of the unlimited narrative opportunities of a premium television service like Starz. Davies and BBC Worldwide Productions’ SVP Scripted Julie Gardner return as executive producers, with Davies also serving as show-runner for the new Torchwood. “Russell, Jane and Julie came to us with a compelling vision for the evolution of the Torchwood saga that really takes the story into whole new areas,” added Carmi Zlotnik, Managing Director of Starz Media – the production and development division of Starz. “The compelling story and characters this trio created provide a strong template for driving this narrative in exciting ways.” Ben Stephenson, Controller, BBC Drama Commissioning said: "We have a long history of working with many U.S. networks, but it is incredibly exciting to be working with Starz for the first time, as well as to be reunited with the best of British in Russell, Jane and Julie.Torchwood will burst back onto the screen with a shocking and moving story with global stakes and locations that will make it feel bigger and bolder than ever." Torchwood is the latest piece of notable programming from Starz. It follows on the heels of the recently concluded first season of the epic Spartacus: Blood and Sand, this summer’s highly anticipated event series “The Pillars of the Earth, based on author Ken Follett’s international bestseller, and the recently announced series Camelot, which Starz is co-producing with GK-TV and will air early in 2011. Torchwood originally debuted in the UK on BBC One in 2006. 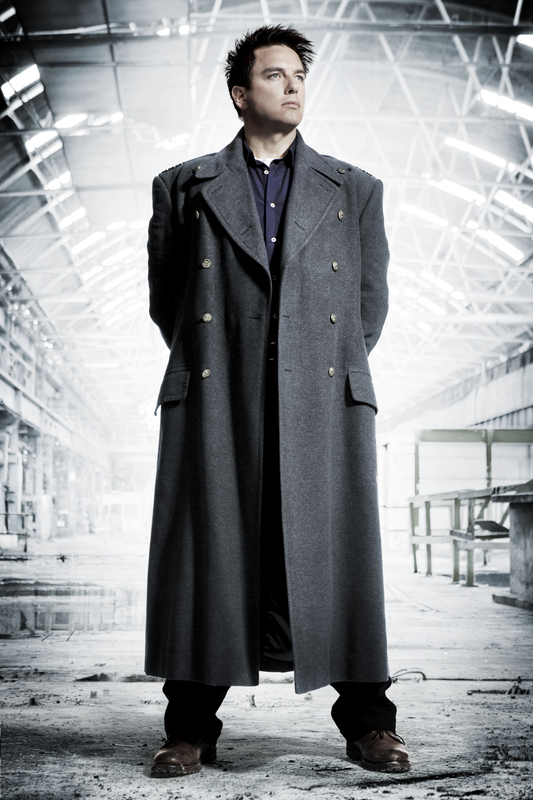 All five episodes of Torchwood: Children of Earth reached the Top 10 list in TV Episodes across the entire iTunes TV Store, with episode 1 of the series reaching the top spot the week of launch in August, 2009. THE Syfy Channel celebrates America's birthday with a 20-hour July 4th marathon of the cult classic The Greatest American Hero, which hasn't been seen on national television since its original network run in 1983. The holiday celebration airs Sunday, July 4th from 9:00 a.m. - 5:00 p.m. EST/PST. Featuring a most unlikely superhero, The Greatest American Hero aired from 1981-83 and stars William Katt, Robert Culp and Connie Selleca. Katt portrays Ralph Hinkley, a young high school teacher in Los Angeles who is set upon by extraterrestrials while on a field trip in the desert. The aliens give him an incredible red flying suit with unknown powers - unfortunately, Ralph loses the instruction book. Culp plays a neurotic FBI agent who persuades Ralph to use his new powers to fight crime. Selleca is Ralph's girlfriend, an attorney.